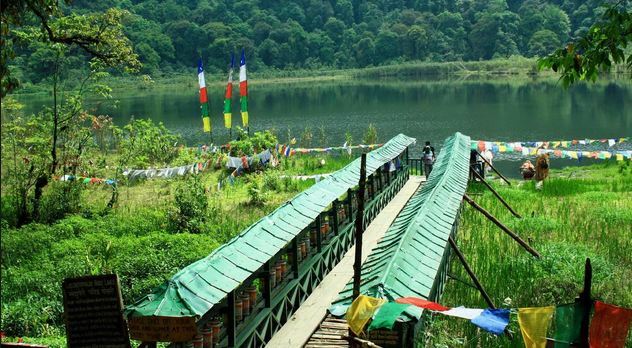 Khecheopalri Lake, originally known as Kha-Chot-Palri (meaning the heaven of Padmasambhava), is a lake located near Khecheopalri village, 147 kilometres (91 mi) west of Gangtok in the West Sikkim district of the Northeastern Indian state of Sikkim. 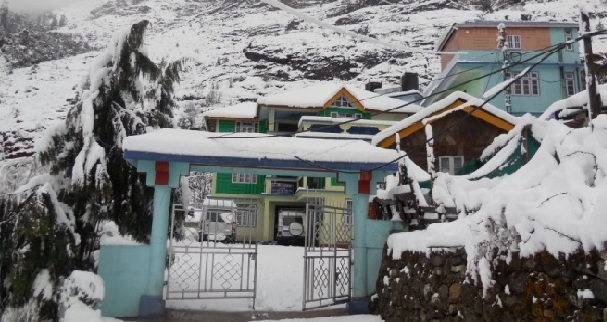 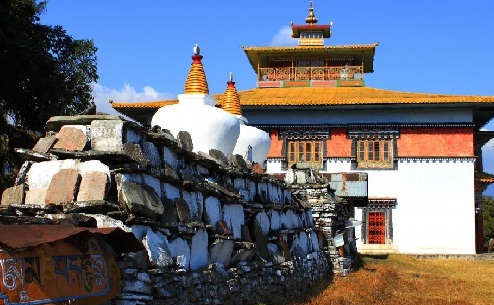 Located 34 kilometres (21 mi) to the northwest of Pelling town, the lake is sacred for both Buddhists and Hindus, and is believed to be a wish fulfilling lake. 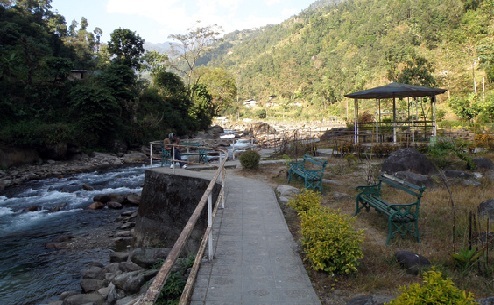 The local name for the lake is Sho Dzo Sho, which means "Oh Lady, Sit Here". 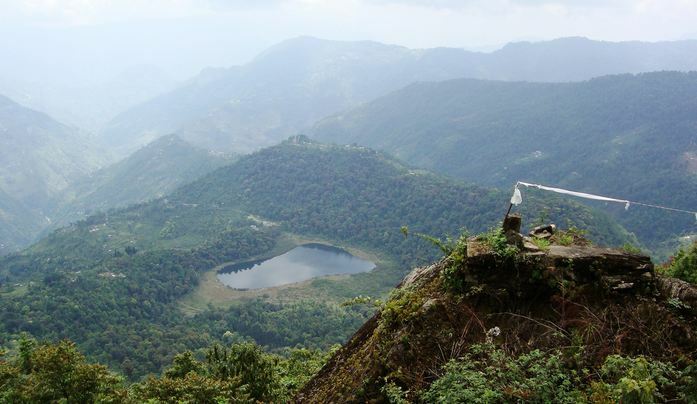 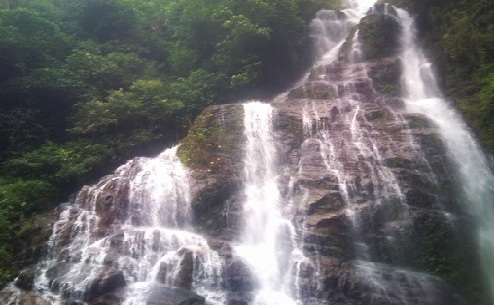 The popularly known name of the lake, considering its location is Khecheopalri Lake, ensconced in the midst of the Khechoedpaldri hill, which is also considered a sacred hill. 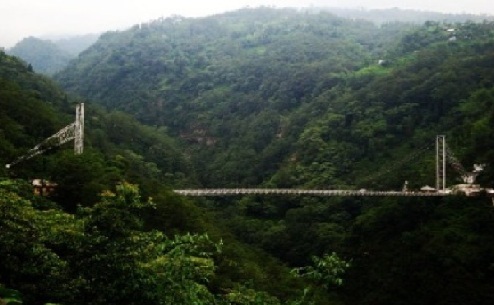 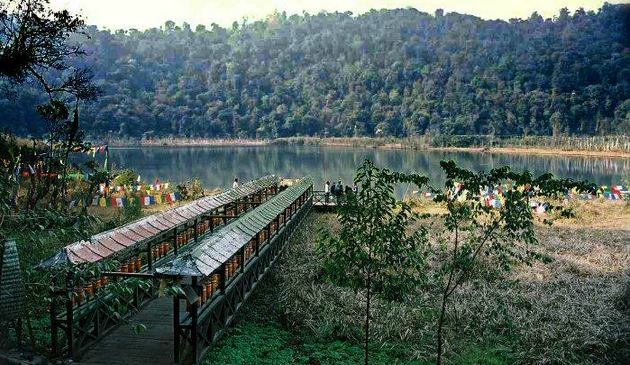 The lake is an integral part of the much revered valley of "Demazong" meaning valley of rice. 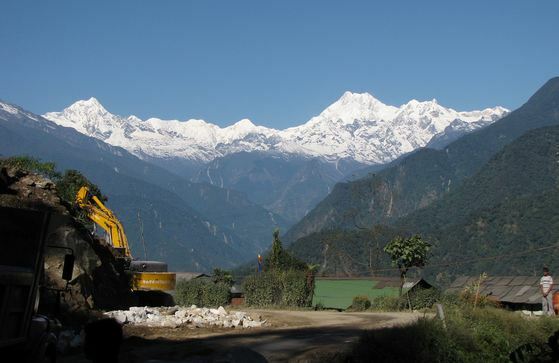 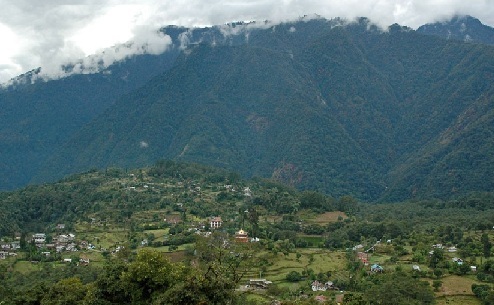 This landscape is also known as a land of hidden treasures blessed by Guru Padmasambhava.